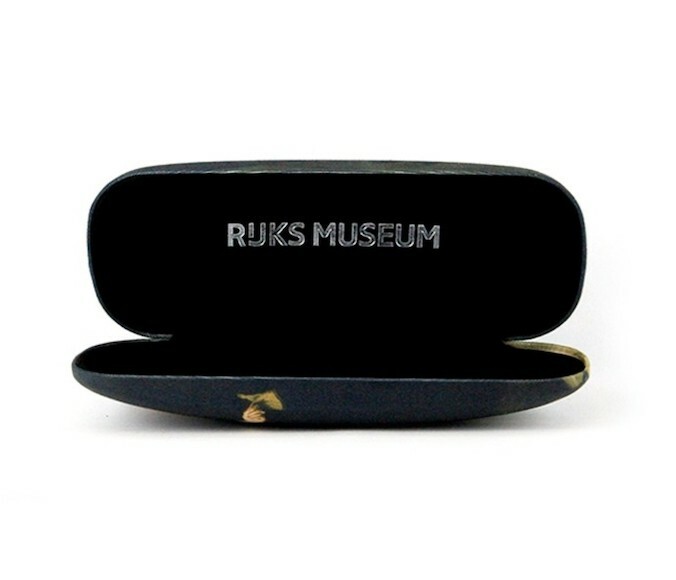 This elegant spectacle case is printed with beautiful fragments from the world-famous portraits of 'Marten & Oopjen', which Rembrandt van Rijn immortalized immensely on the canvas in 1634. A nice glasses case with a handy size 16 x 6,5 x 3,8 cm (l x w x h) where Marten & Oopjen each adorn one side. 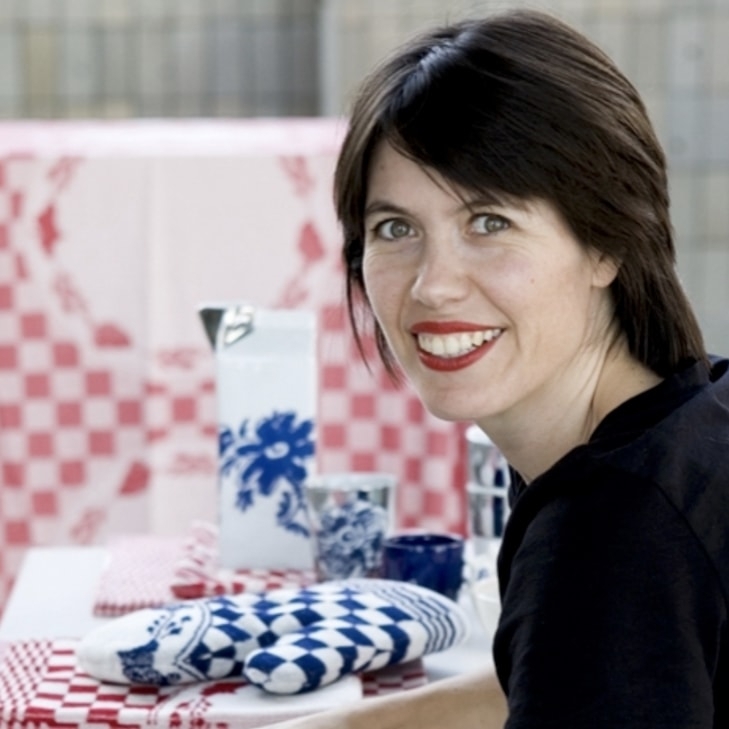 The paintings of Marten & Oopjesn can be admired in real life in the collection of the Rijksmuseum. A fashionable gift. 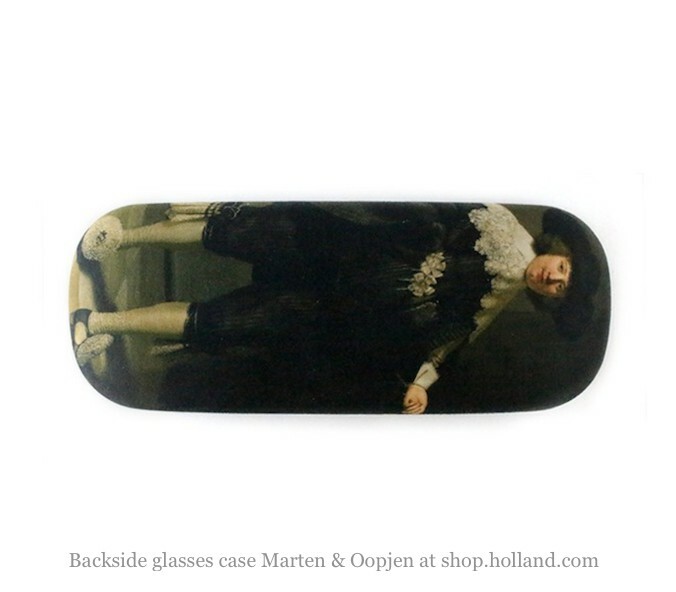 With this glasses case you are completely in style with the theme year Rembrandt and The Golden Age. This elegant spectacle case is printed with beautiful fragments from the world-famous portraits of 'Marten & Oopjen', which Rembrandt van Rijn immortalized immensely on the canvas in 1634. A nice glasses case with a handy size 16 x 6,5 x 3,8 cm (l x w x h) where Marten & Oopjen each adorn one side. 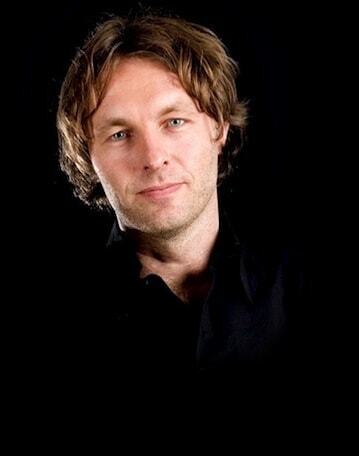 The paintings of Marten & Oopjesn can be admired in real life in the collection of the Rijksmuseum. A fashionable gift. 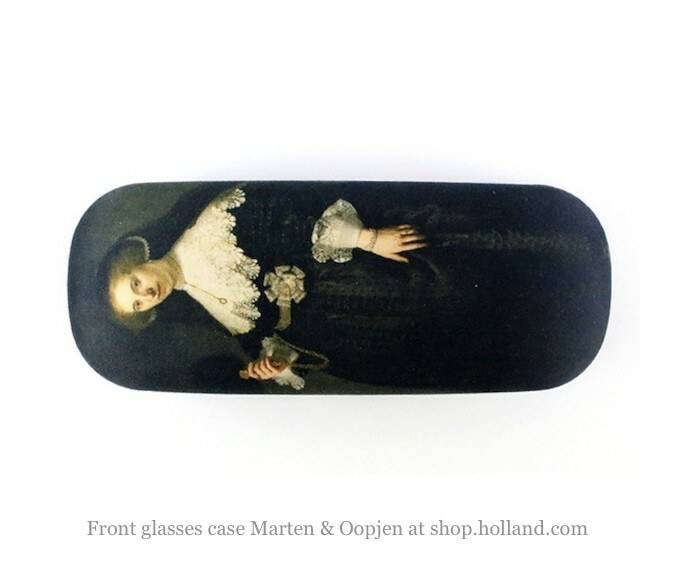 With this glasses case you are completely in style with the theme year Rembrandt and The Golden Age. This beautiful glasses case offers your glasses an elegant and sturdy protection. Marten Soolmans posed in 1634 to be immortalized by Rembrandt van Rijn. Many rich people from that time were allowed to paint, but a portrait by Rembrandt, one of the most sought-after portrait painters of the time, was only for the richest. As a knowledge of Rembrandt and son of a wealthy Flemish immigrant, who owned a successful sugar refinery in Amsterdam, Marten won a prize. Confident and dressed up as always, he posed. 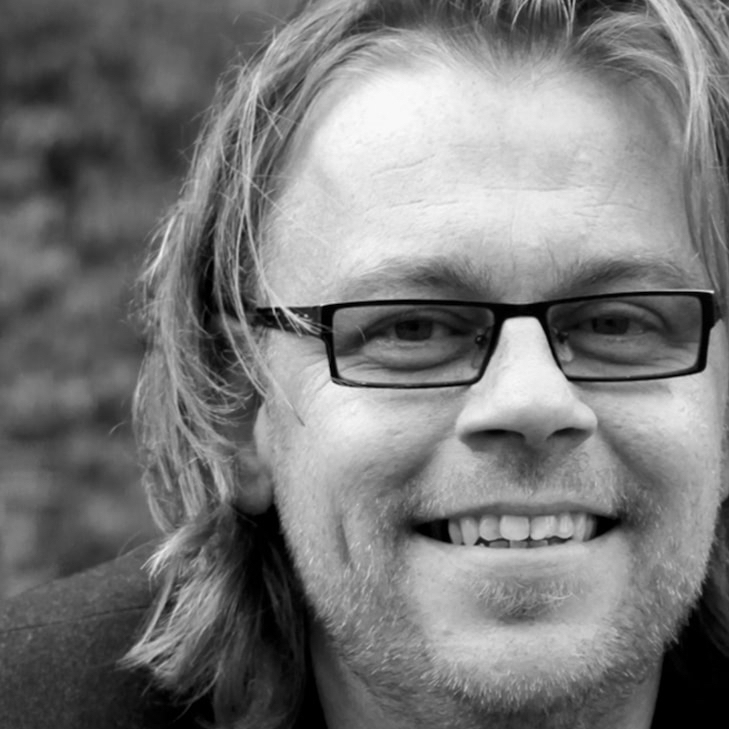 Oopjen Coppit already lived in Amsterdam. She came from a wealthy family of grain and gunpowder merchants and her father had much influence in Amsterdam. Oopjen wore a less decorated garment, but her black silk dress and her jewelery show the quality and richness of that time. The original portrait of Marten and Oopjen can be admired at the Rijksmuseum in Amsterdam.